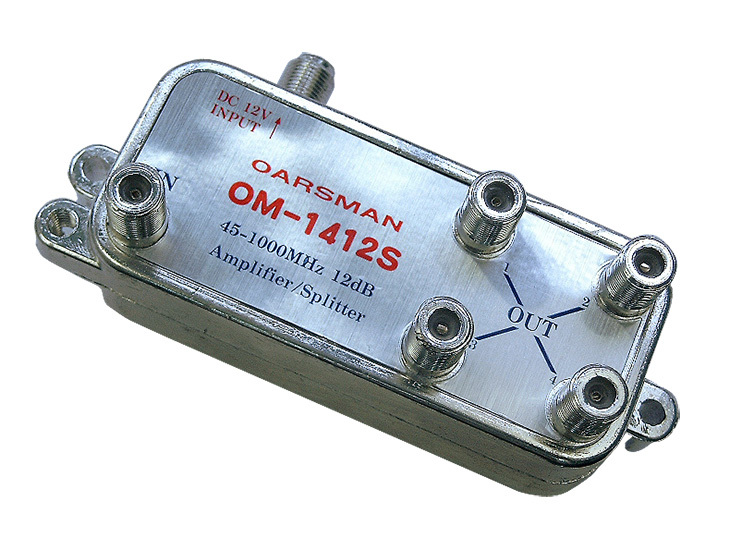 This series of amplifiers are indoor type that designed for used in CATV system. 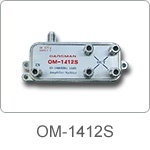 Excellent features (low noise, wide band, gain flatness, high return loss...) make it suitable for CATV signal boost to get the highest quality picture. • All New circuit design. 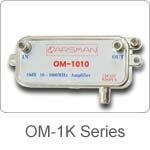 • Super wide band, 1 GHz. • IN / OUT V.S.W.R. < 1.5.